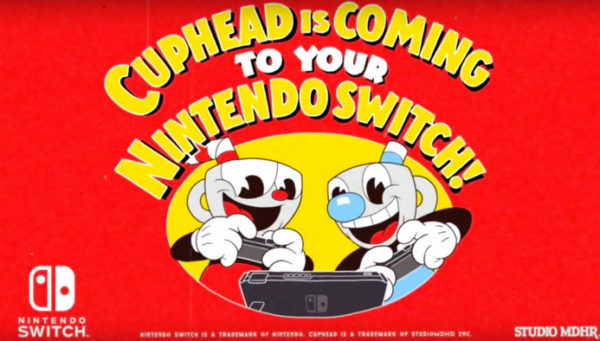 Nintendo had a surprise in store for everyone watching their Treehouse Live stream today, when they announced that Rhythm Heaven Megamix would be available directly after they finished showing it. 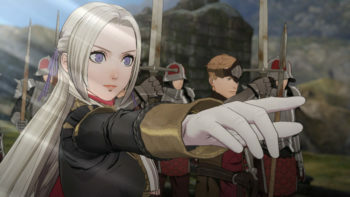 The game can be downloaded on the 3DS eShop for $29.99, but a demo is also available for anyone who wants to try it out first. Megamix is unique in the fact that it takes minigames from across the series and combines them with a bunch of brand new ones too. Games from the Gameboy Advance, Nintendo DS and Wii U all appear. They all have players tapping along to the beat in some crazy scenarios, with a score given for each minigame at the end. 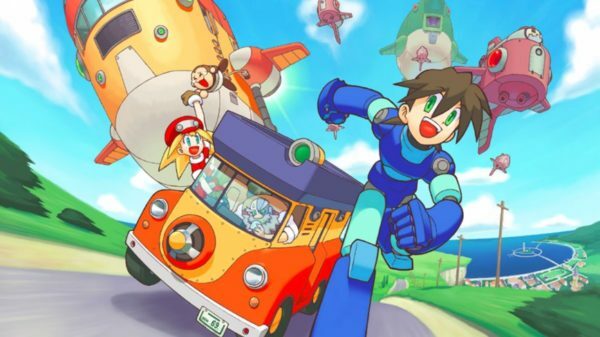 Megamix will also be the first game in the series with a story linking together different minigames. Tibby is a small dog creature with a purple afro trying to get back to Rhythm Planet, but he needs to build up enough energy through completing minigames in order to do so. 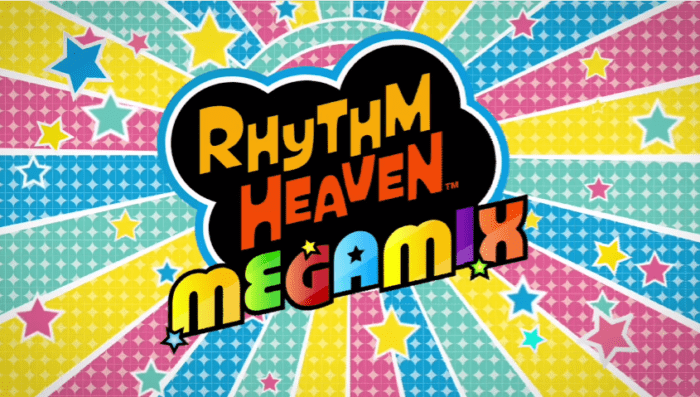 A new trailer for Megamix released today, gives a glimpse at some of the rhythmic action from the game. 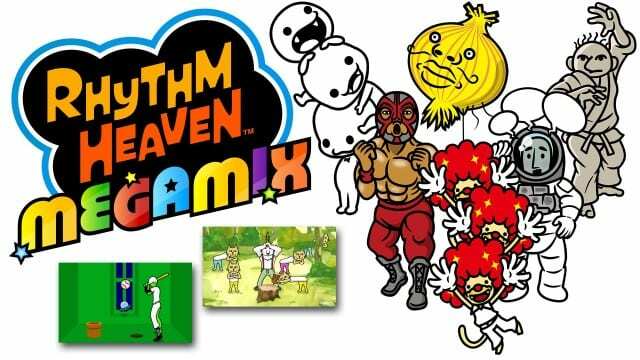 Are you planning on picking up Rhythm Heaven Megamix right away today when you get a chance? 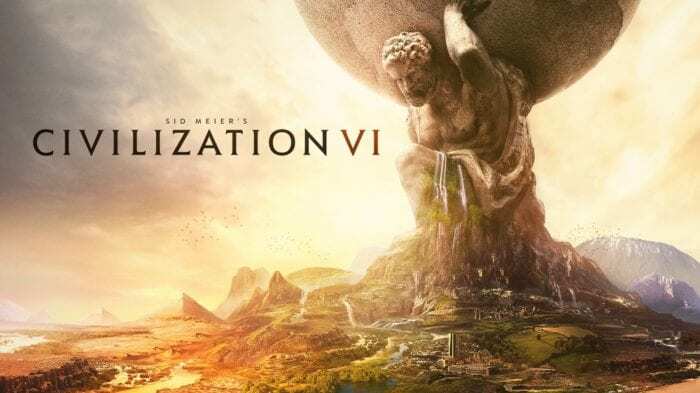 Have you played any of the previous games in the series. Leave a comment below and let us know. Make sure to stay with Twinfinite for more news out of E3 2016.